Concerto No. 4 in F Minor, Op. 8, Rv 297 "Winter"
No. 13. Pastoral Symphony "Pifa"
No. 20. "He Shall Feed His Flock"
No. 78. "Mourn, Israel, Mourn"
The Four Seasons - Concerto No. 4 in F Minor, Op. 8, Rv 297 "Winter"
Concerto Grosso in G minor, Op. 6 No. 8 "Christmas Concerto"
Flute Concerto in G Minor, Rv 439 "La Notte"
Concerto Grosso No. 12 in C Major, Op. 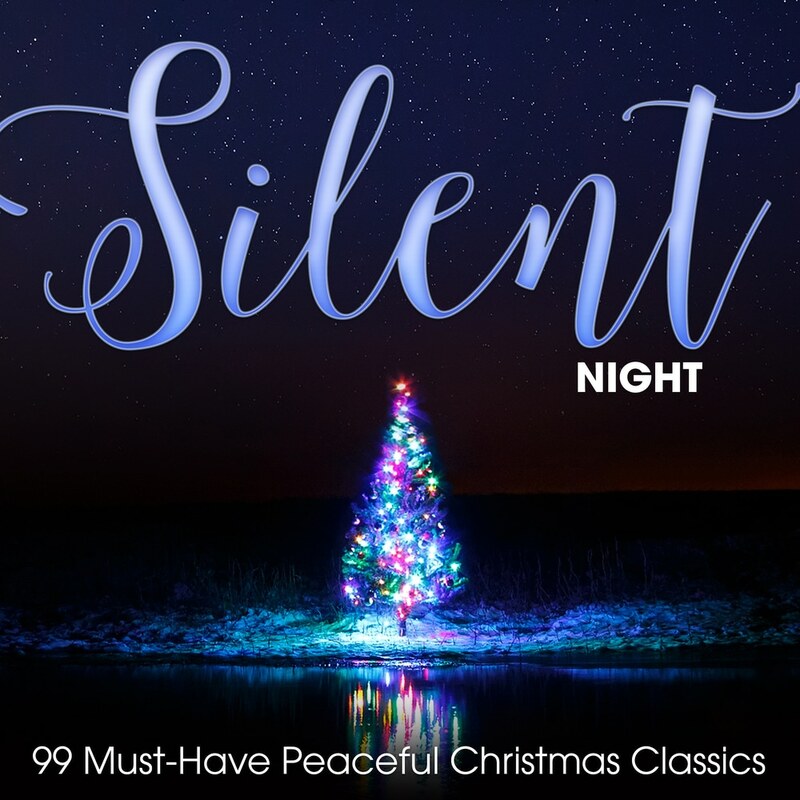 3 "Pastorale Per Il Santissimo Natale"
Sinfonia in B Minor, Rv 169 "al Sancto Sepolcro"
Silent Night is a soothing way to ring in the Christmas season, featuring performances from world-class ensembles such as the Vienna Boys' Choir and the Mormon Tabernacle Choir. Presenting 99 calming vocal and instrumental pieces, including excerpts from Handel's Messiah, Saint-Saëns Christmas Oratorio and carols such as The First Noel and We Three Kings, this is the perfect album to help you enjoy the festive winter months. Tracks 10, 77 – contains material which has been processed by a perceptual audio coding algorithm.